Model RHS-1 Relative Humidity Set point controllers are simple to install and offer dependable performance for monitoring relative humidity. 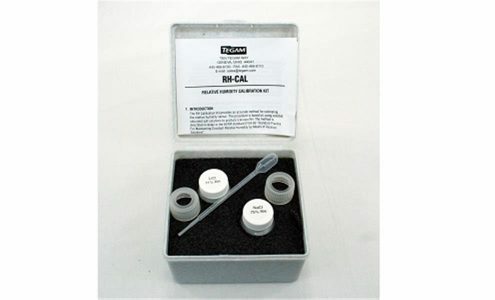 Each set includes a dial-type set point controller and a stainless steel humidity probe. The probe may be mounted up to several thousand feet from the controller. The controller includes a recorder output of 0 V to 1 V or 0 V to 5 V for a 0% to 100% RH input, independent bandwidth control, 230 VAC @ 5 A relay outputs for external devices.